For Simon Says Make It Masculine. Oh I LOVE this - so graphic - perfect guy card. 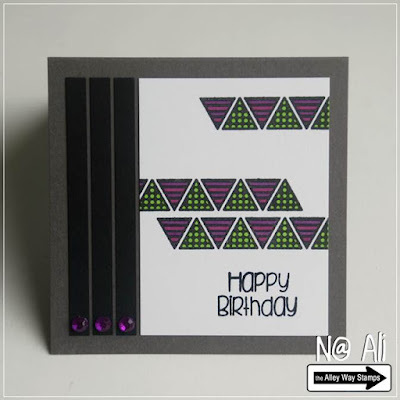 Thanks for joining in the fun at Simon Says Stamp Wednesday Challenge this week.